Who Is Your Plastic Bottle Harming? To me, this image is incredibly powerful. I took this photo whilst I was in the Kruger National Park in South Africa. It had been a long day in the national park and I had seen some terrific sights, everything from lion cubs and elephant herds to birds of prey and huge groups of antelope. As the day began to draw to a close, we could see a troop of baboons on the side of the road, which was great, and another photo opportunity for me! But as we got closer, suddenly my mood changed when I caught a glimpse of something in the baboon’s hand. Although not nice to see, and even a bit confusing, I felt that it was hugely important to document what was going on, and how the baboon was nibbling down on that plastic bottle. If you’ve ever been to Kruger, you’ll know that there are a number of camps throughout the huge park consisting of various different accommodations, as well as additional shops, restaurants and cafes. These are all of course set up for the pure purpose of accommodating visitors to the park. Although it is not exactly clear how this baboon ended up with its hands gripped around the large plastic bottle, my guess would be that either the baboons or perhaps even some hyenas, had raided some bins in the park at an earlier time. 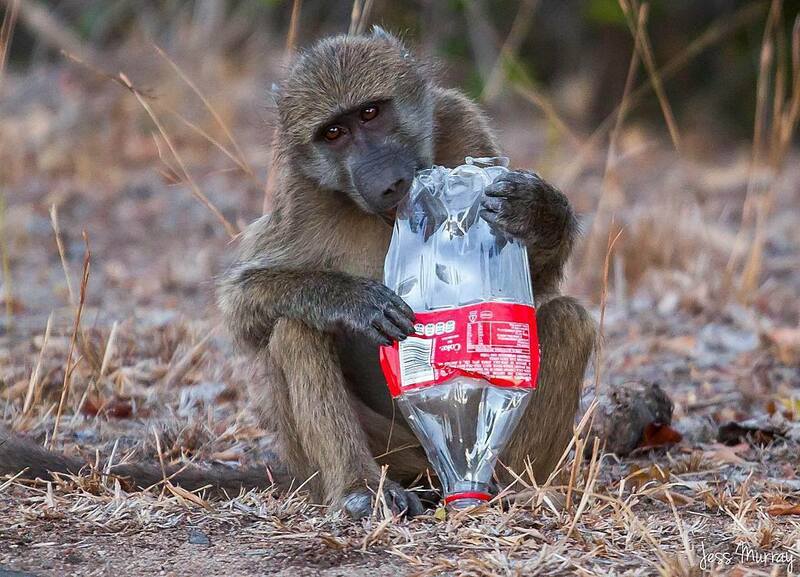 However, what is more worrying is that this baboon was found quite a way from the nearest social site containing any bins at all, bringing to question how many other animals got hold of this plastic bottle before the baboon claimed it as a new chew toy. Whilst it wasn’t a human directly giving the plastic bottle to the animal, I believe that this is a very clear depiction of our plastic problem, and how our excessive use of the material can harm all living beings in our world. 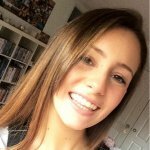 However, as the topic of plastic pollution comes to light, we are learning that there are many different alternatives to plastic that are incredibly easy to access and work just as well. The truth of the matter is that there is simply no excuse for us not reducing our plastic use and recycling those that we do use, because you never know who or what that one plastic bottle could be harming, from microscopic fish in the ocean to baboons in the Kruger National Park.
? Nestlé, Unilever, P&G Among Worst Offenders For Plastic Pollution In Philippines Beach Audit Are We Being Simulated? This Mind-Boggling Video Will Make You Question The True Nature Of Reality. ?